"Quick convenient appointment, friendly service, and fair prices!" "I wouldn't go anywhere else! They do great work and stand behind it. What more can you ask for." "Great work at a reasonable price. Can't go wrong. Good people too." "Quality of work is great, no problem with that whatsoever, but since it’s a small shop the work may take longer than expected." "Tammy is exceptional at customer service. And they back up their work." Great communication and timeliness of work done. 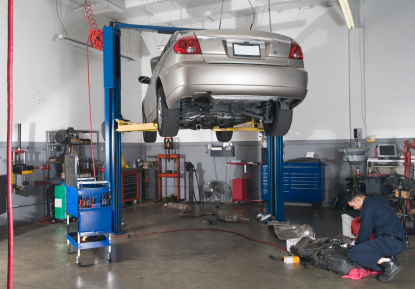 Nathan’s will be my go to shop when vehicle repairs are needed." "Great job. Prices seemed fair and reasonable. Welcoming vibe. Knowledgeable staff." "They do an exceptional job getting things right." "Awesome job! Done quick and correct! Pricing was right where it should be." "Great. No issues. Quick oil change. Reasonable price"
"Nathan's Garage is great. For the second time in a month I have had to get my car serviced by them. Both times Nathan's has been able to squeeze me in last minute. They are very professional and have fair prices. I highly recommend them to anyone living in the area." "Quality work at a reasonable price. Thorough workmanship from start to finish. Thank you for the explaining exactly what was wrong with my vehicle and making sure that it left in safer condition than when it arrived. 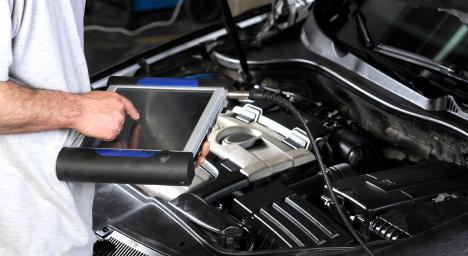 Highly recommend to anyone looking for a local repair shop who puts the customer first." "Excellent communication during the job and upon completion. Very professional top to bottom." "I like the complimentary vacuuming and window cleaning"
"Very friendly professional great service n prices"
"I was very satisfied with the service at Nathan's Garage and will continue to use them for all of my automobile service needs." "Very professional and and top quality service as well as communication as to the status of the vehicle"
"Nathan and his staff are curteous, knowledable, and skillful professionals. His shop runs like a full scale dealership but without high pressure, misleading tactics or absorbant prices. 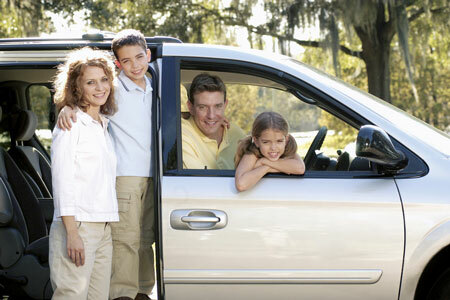 They get your vehicle in, get the job done right, and get you on your way. They respect and listen carefully to their customers. I also witnessed true honesty, forward thinking, and efficiency in the staff's problem solving abilities with issues that could have customer impact in the present as well as the future. It always helps to educate yourself about your vehicle's problem/s, however, if your not mechanically inclined, do not fear. These guys are straight forward. "Super polite on the phone, answers every question I had. They were honest and told me they could not find anything wrong with my truck, when others places could have easily made stuff up just to be able to charge me. That's a great feeling and I will be a returning customer and recommend them to everyone. Thanks mike and Nate! "Great promotional special on oil change! Went above and beyond servicing my car and I'm returning to get more extensive repairs made." "Mike was very professional, knowledgable and did exactly what and when he said he would do." "Very pleased with courteous treatment and most important, a quality repair in a timely manner"
"Very good quality work, with reasurance and warranty! I would deffinetly recomend and return in the future to have work done again." "I was very please with the service and the work provided. I would recomend them to any other diesel owner or anyone else for that matter"
"Nate does high quality work for a reasonable price. I go out of my way to get work done there and am happy to give him my business." "Top Shelf, caring people who try to do their very best. They stand behind their work and provide quality work for fair prices"
"Amazing! Guys in the shop were super polite and very respectful. Car went in and came out shortly after. I had a few strange noises from the suspension on my vehicle and asked the guys if theyd have any time to just give it a once over to see if they could visually see any issues. They looked it over and went into detail with me on what was on its way out and what was not really a big deal. It was all done so quickly and thoroughly. I couldnt have been more pleased with my experience with Nathans!" "Top shelf but you always have to realize what they are up against when working on vehicles. I have always been satisfied even though I may have expected more. I do understand howdifficult it is to accomplish the repairs in a timely manner with all the different variables that come into play i.e. chasing parts and their availability. Trouble shooting and problem solving. Even when there were issue you have always stood by your work and made good on your promises"
"Great service, didn't try upsell unnecessary items." "They were polite and attentive. I will be recommending then to everyone I know. 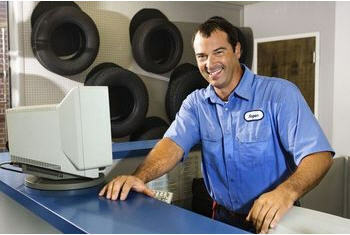 This is definatley where I am going from now on for my oil changes and tire rotations." "Excelleng. Great interaction and communication. Repairs completed as promised. Very accomodating." "Highly recommend! Always had good service and results." "Very professional, courteous and excellent service." "Excellent. Service prompt and pleasant. 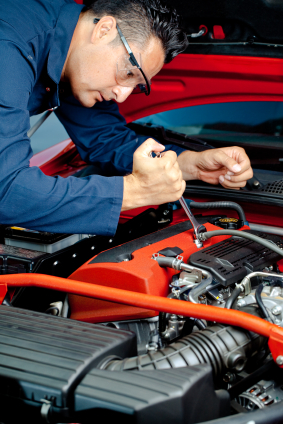 Mechanic knowledgeable about my vehicle, and never condescending to me."